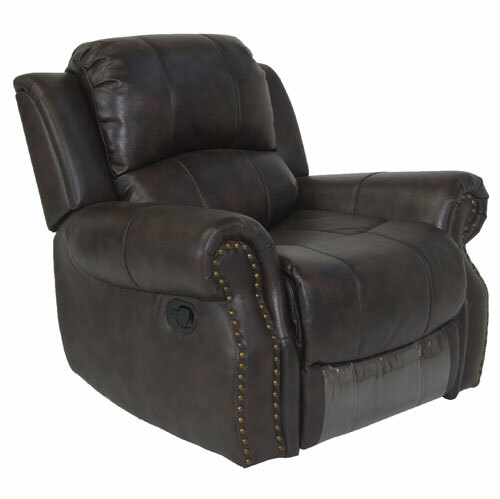 A not-so-traditional take on traditional, the ANJ021 Recliner takes classic pub styling to a new level of comfort. 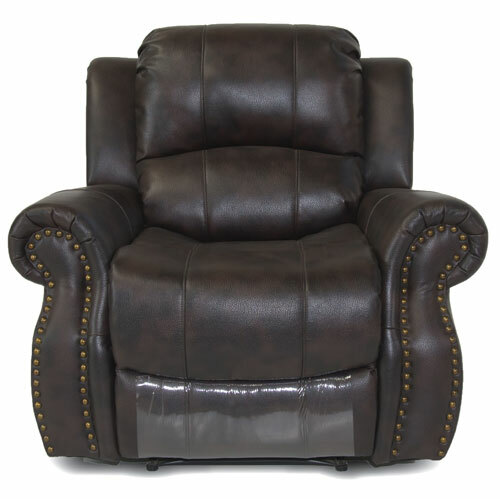 Authentic design details include a winged bustle back, flared roll arms and completed with solid brass nail head trim, this Recliner proves great taste never goes out of style! 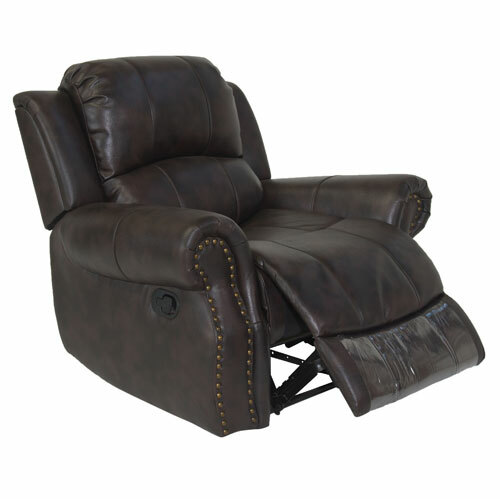 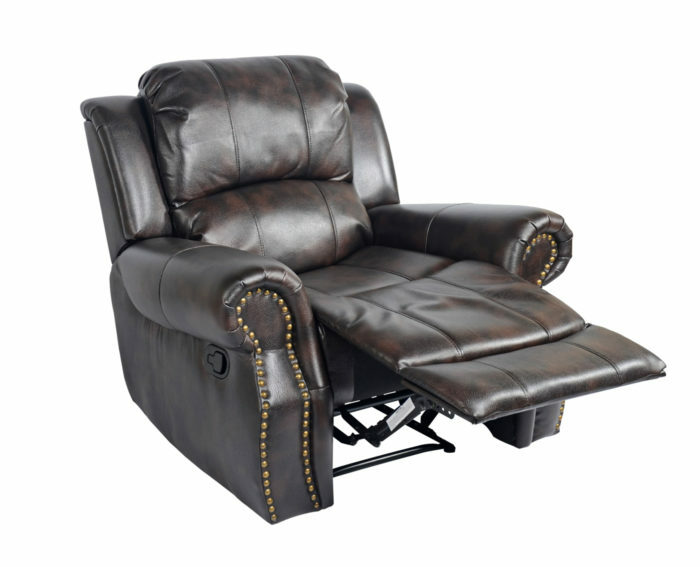 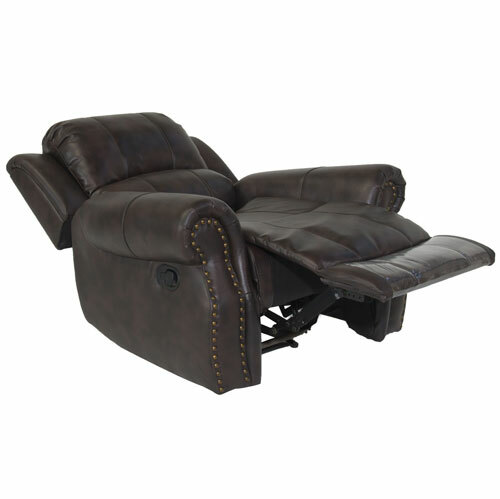 The over sized recliner is upholstered in a rich “leather air” fabric which is soft yet very durable. 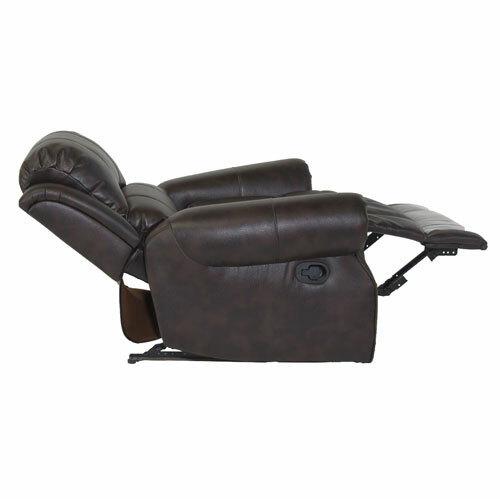 The seats have pocket spring and foam construction ensuring good support and comfort and will not sag.